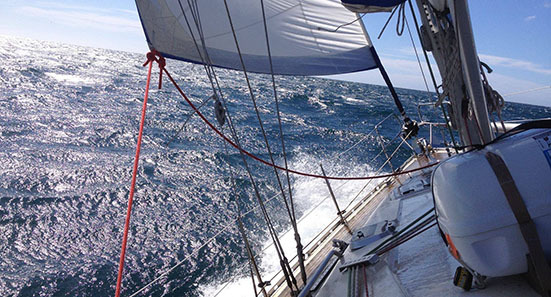 This five-day RYA Coastal Skipper motor course is for advanced skippering techniques for yachtsmen and women with considerable knowledge of motor cruising and navigation that want to undertake coastal passages by day and night. 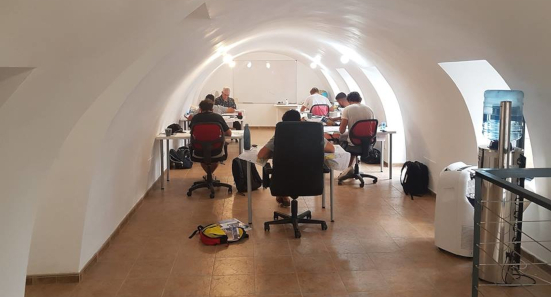 This intensive practical course covers skippering passages in more challenging conditions and provides thorough tuition for passage planning, pilotage by day and night, boat handling, safety and emergency situations. A coastal skipper is a yachtsman or woman who has the ability to skipper a yacht in coastal waters by day or night. There is a shorebased course which provides the background knowledge required, a practical course which teaches the skills and techniques required, and a Certificate of Competence. While the qualification originated in the United Kingdom, the course is taught worldwide. 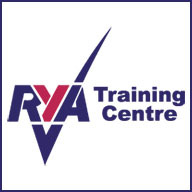 Recognised sailing Schools authorised to conduct the training include Deep Blue Sea Training.